Home Services Insights People Contact 2018 ? This archive page includes the articles from the 2018 Insights Series. 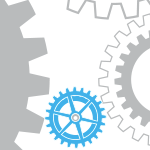 To view the most recent articles, please visit the main Insights page. No. 04: Turning your Lean Canvas into a Pitch Deck. No. 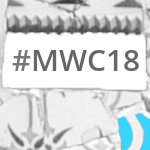 03: MWC 2018 Report. No. 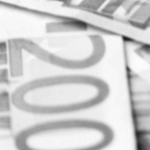 02: Fundraising Opportunities ... with Equifund. No. 01: The Anatomy of a Great Project Proposal.